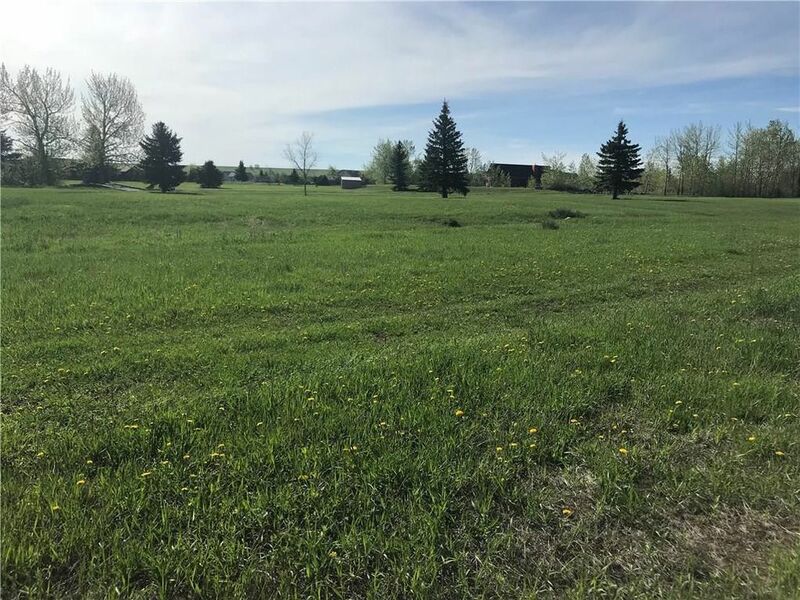 Located in one of the most scenic areas of MT, is this development/multi-family lot.Zoning is R-4.Allowed uses are to have Multi-Family units up to 4 units.However, if greater then 4 is desired, a Conditional Use Permit is required by the City.JOr don't develop the property and just put one grand derriere of a home here.This lot backs to the #5 Fairway.It comes with large views of Red Lodge Mountain to the west.The homes across the street are in so your views of RLM are assured.SID in place. Directions: From Highway 78 take a right onto Upper Continental. Right onto Silver Circle. Lot on Left.Curbs, gutters and sidewalks may be required.See private remarks.Please view Supplements .HOA is $30 annually.Unknown what the annual fee is at this time.